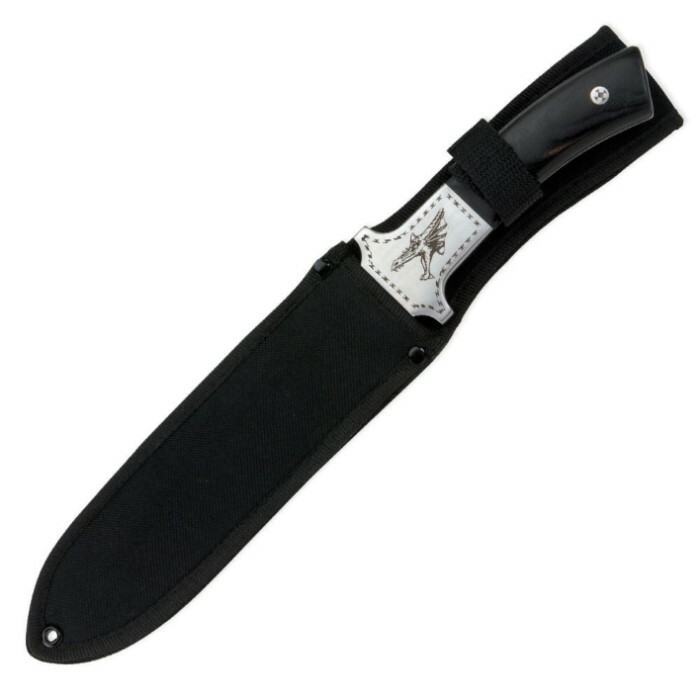 Lucky Dragon Dagger | BUDK.com - Knives & Swords At The Lowest Prices! 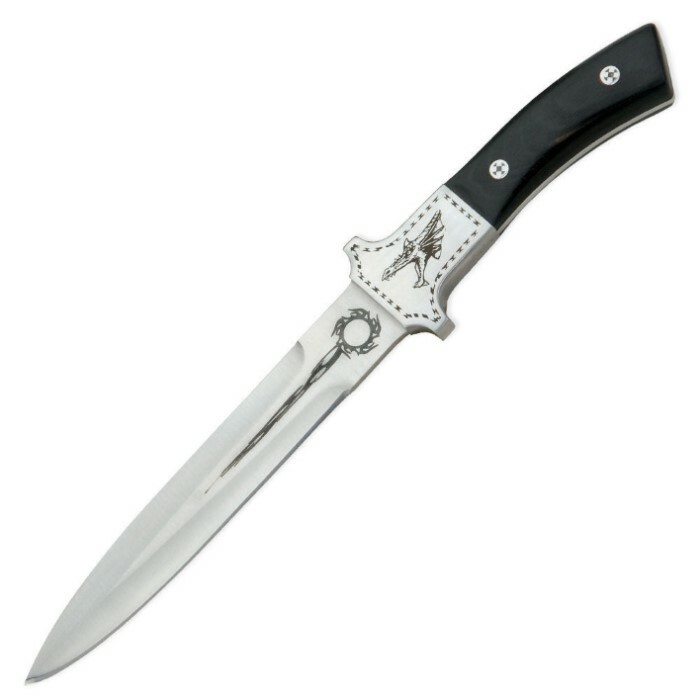 This Lucky Dragon dagger features an etched stainless blade with black pakka wood handle. Full-tang construction means it's built for strength. This dragon dagger doesn't play around. 13" overall. 7.5" blade.